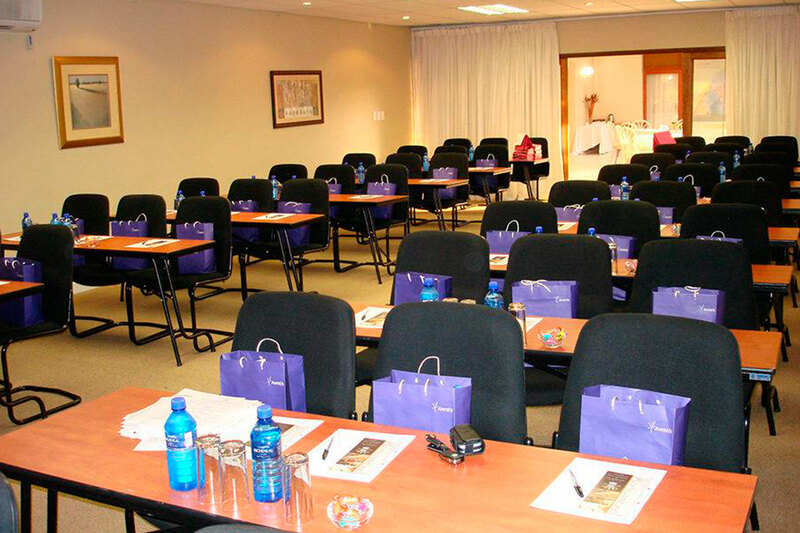 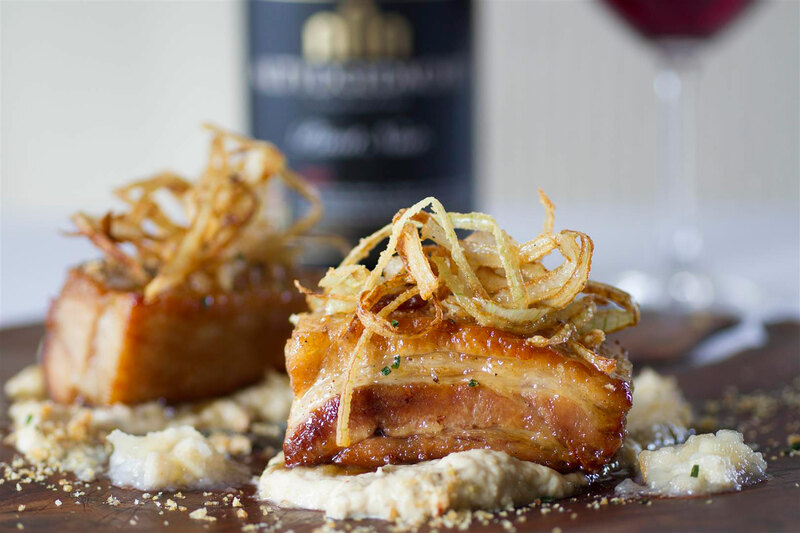 Ruslamere Conference Centre is the preferred venue for leading South African brands. 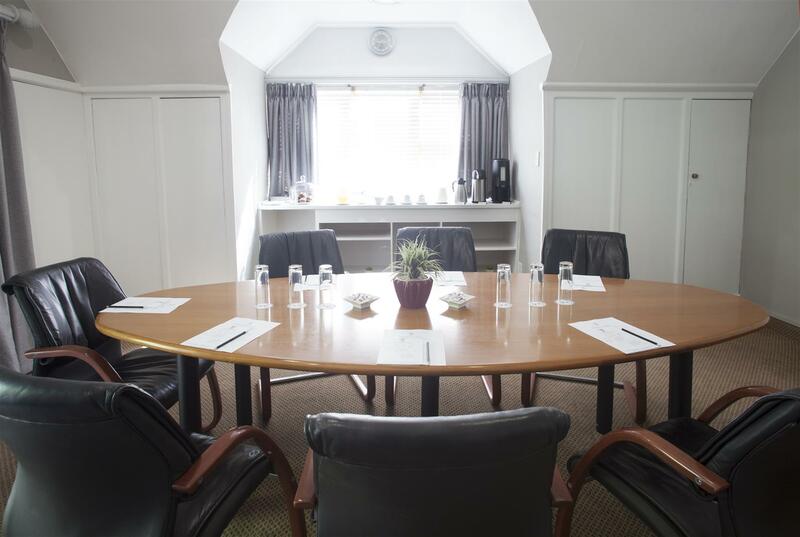 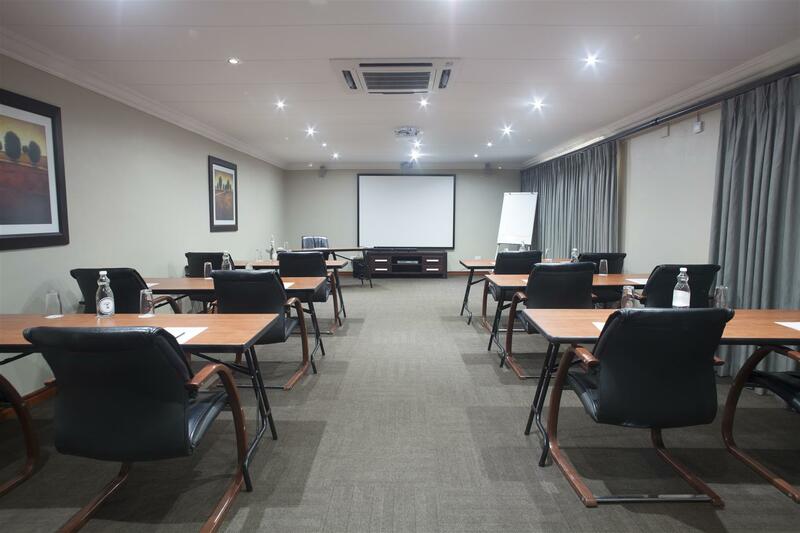 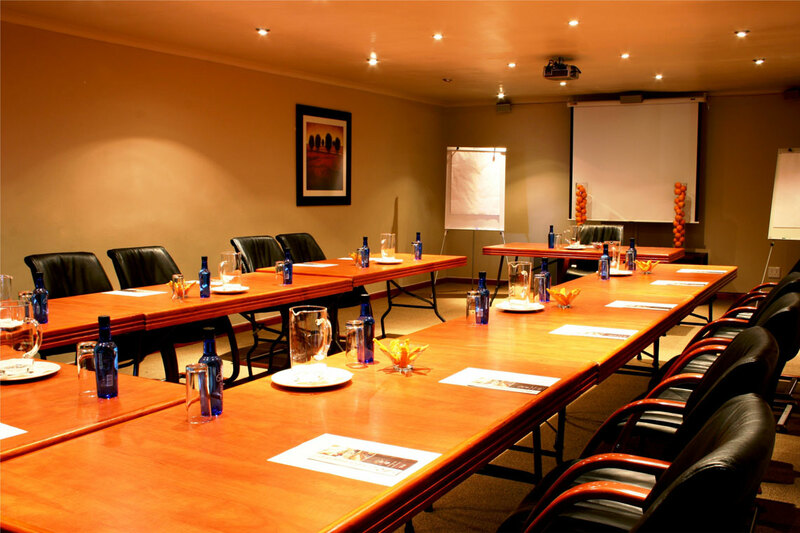 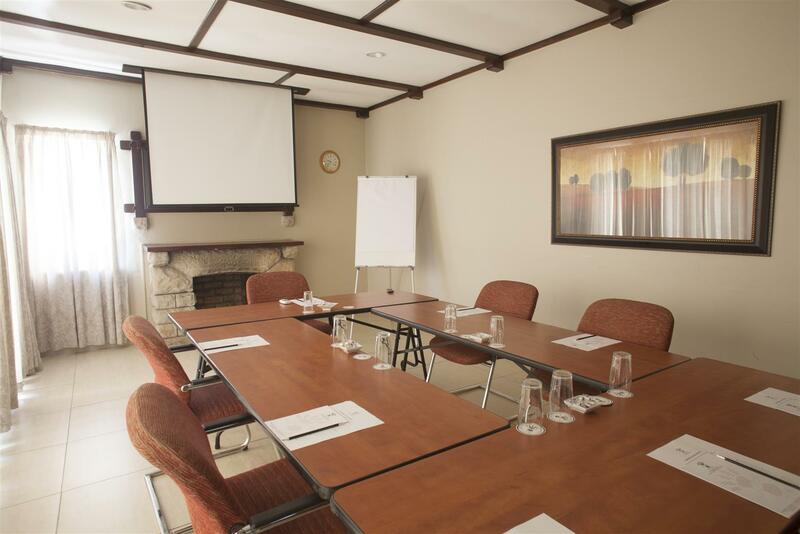 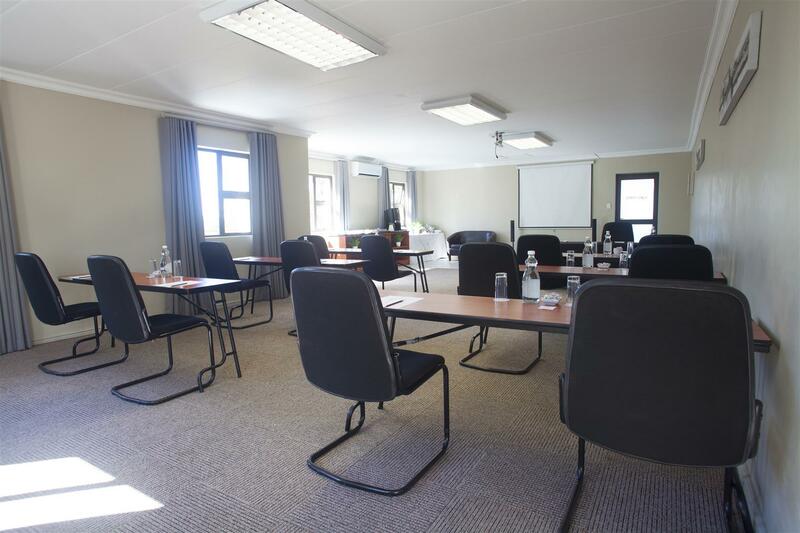 We offer six upmarket, fully air-conditioned conference venues with multimedia equipment, light-blocking curtains and comfortable chairs with good lumbar support. 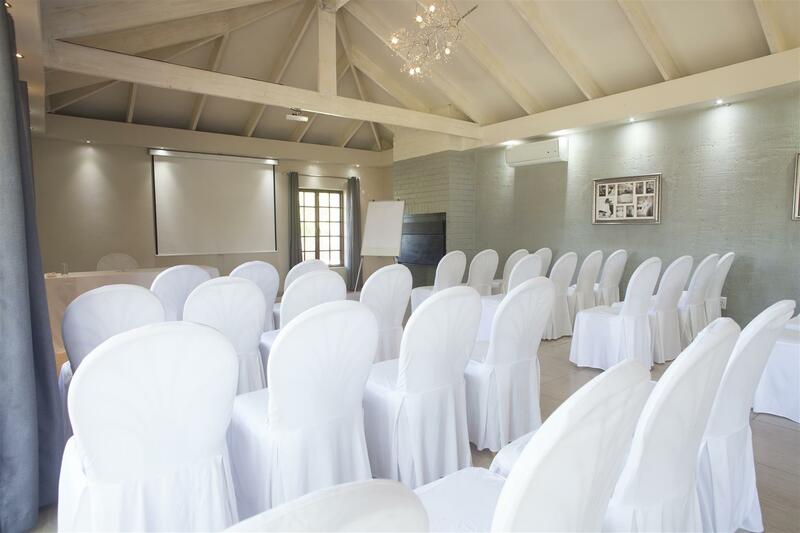 Ruslamere is also a popular venue for weddings, team buildings, product launches and networking events. 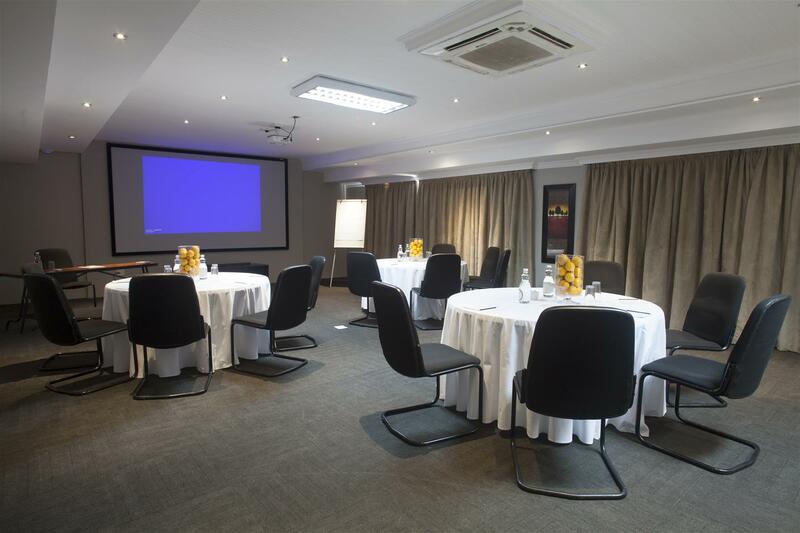 Contact our dedicated events team for a tailor-made solution.